You might know the feeling when you’ve achieved something, which you thought was never going to happen. Yes, I was (mind the ‘was’) very uncertain if there were going to be companies that wanted to sponsor me. Yesterday I’ve added the fourth sponsor, and today I added the fifth sponsor for Walk To WordCamp Europe. Amazing right? 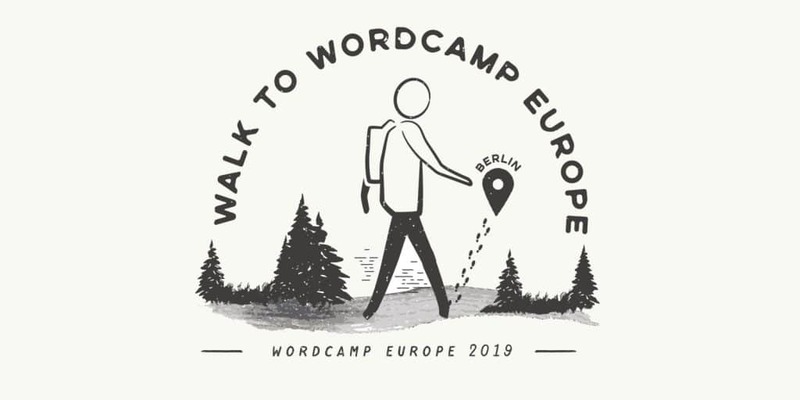 I am very happy to announce that FastComet (Bronze Shoe Package) and Coderex (Silver Shoe Package) are added as sponsors for Walk To WordCamp Europe. I am so thankful for these two companies to sponsor my adventure, and help the WordPress community.